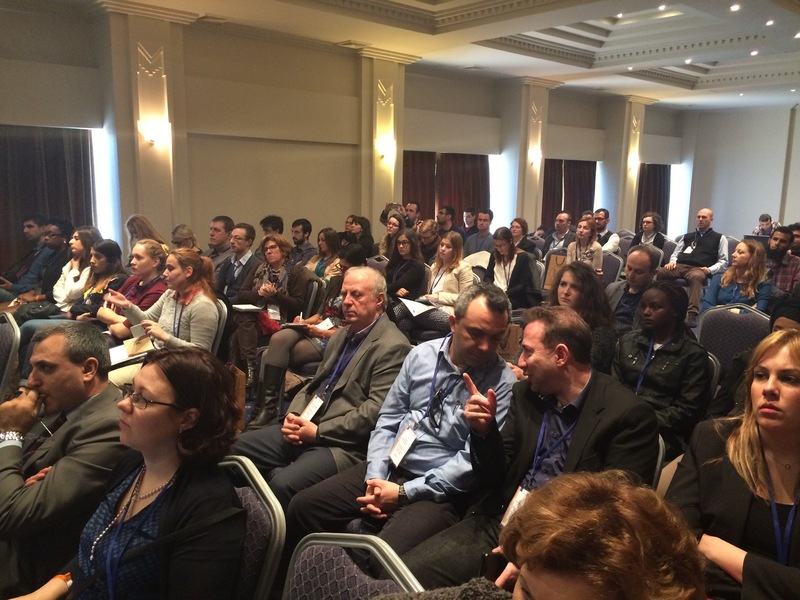 In UbiCamp Project final conference in Turkey “A New Generation of Education in Europe: From Distance Learning to Virtual Mobility”, March 4, 2015, Vytautas Magnus university Assoc. Prof. Dr. Airina Volungeviciene presented OEI2 Idea space for the audience of higher education researchers. 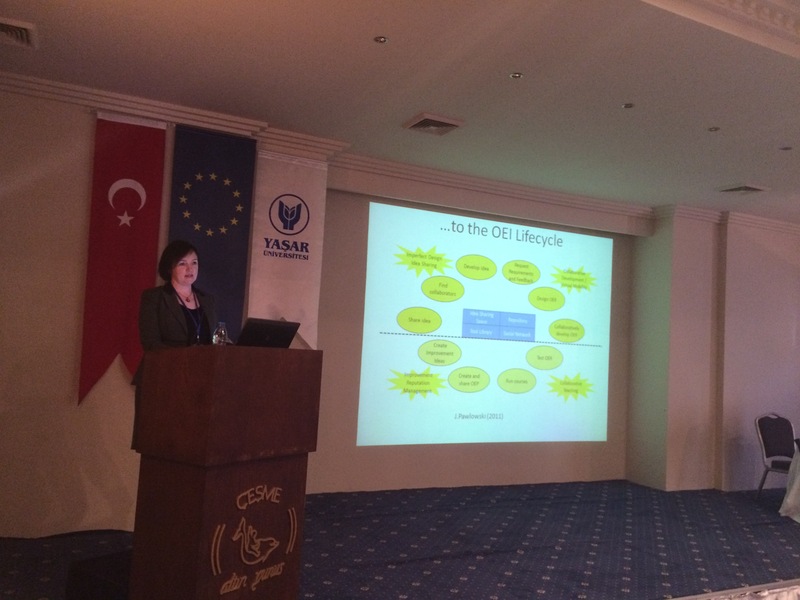 The participants of the conference had the opportunity to discuss about OEI lifecycle, got acquainted with the recent developments of the concept of Open idea sharing, what has been launched and what is going to be done in the future.